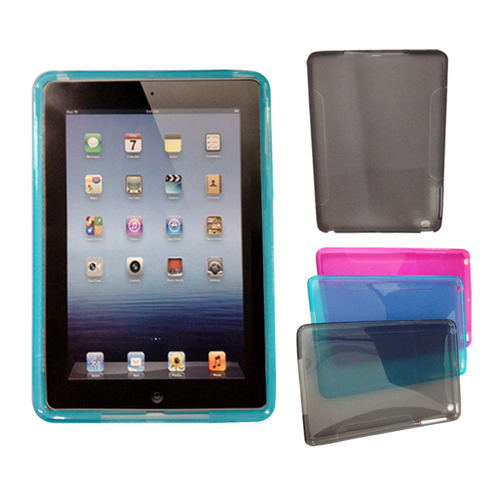 Model silica mud pack mixed colors 7'' M-030 Size7 "Style Silicone Case for iPad mini Silicone Material Warranty. Leather 7" (Color) T074 mixed colors. Leather 7" (Color) IP043 mixed colors. Notify me of updates to Silica mud pack mixed color 7.9'' for iPad mini M030.